If you plan to run an online business or host a blog, you’ll need an attractive website to attract viewers and customers. Many services allow you to create and maintain your own website, but they usually have monthly fees. 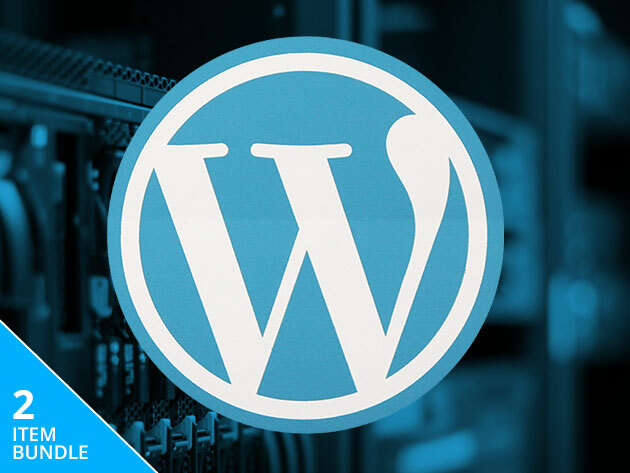 These fees will eventually catch up to you, but with this WordPress bundle, you can build and host your own website for a one-time payment of $65.55 CAD. The WordPress Build + Host Bundle features lifetime subscriptions to Dragify and Ahead Web Hosting. Dragify lets you customize your WordPress website without any coding experience. You can instantly redesign your website with hundreds of different presets or choose from over 200 pre-designed drag-&-drop blocks to customize it. You can even save and share your custom templates with other Dragify users. Once you’ve built your website, you’ll need to host it. With a lifetime subscription to Ahead Web Hosting, you can keep your website up and running without worrying about monthly fees. Ahead offers hosting for up to 5 websites with 3.5GB of SSD-optimized storage. Additionally, you’re given access to cPanel support to review your hosting statistics. If you’re running an online business, Ahead will allow you to create email accounts, forwarders, and auto-responders as needed. 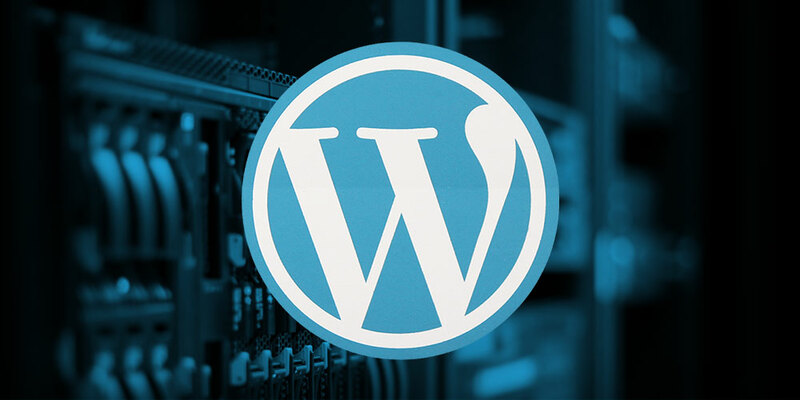 Running a website can be complicated and expensive, but the WordPress Build & Host Bundle features the tools needed to easily build and maintain an attractive website. The bundle is available on MobileSyrup Deals for $65.55 CAD [$49.99 USD], or 94% off.